At Vale Prestige Chauffeurs we cater for every occasion. If you are attending an event this year and would like to travel in luxury and arrive in style, Vale Prestige Chauffeurs are your perfect solution. Well known for our excellent customer service, our Private Hire Chauffeurs are exclusively yours for the duration of your booking making them available whenever you need them. Book your Chauffeur Driven Car NOW! Vale Prestige Private Chauffeur Hire allows you to reach your destination safely, on time and in comfort. Whether it’s a day at the races or a meal at a beautiful restaurant, our highly-trained chauffeurs will get you to and from your chosen venue, leaving you to relax and enjoy your experience. Throughout the year, Oxfordshire and the surrounding counties host a large number of major events. Whether you are planning a theatre trip, concert at the O2 arena or a sporting event, our private chauffeur driven cars allow you to travel to and from the event and arrive in comfort and style. Our unique fleet of Jaguar XJ’s, XJL’s and F-types are ideal for projecting your sophisticated image when entertaining guests. With a sleek outline and elegant interior, the Jaguar gives an excellent first impression. All Vale Prestige Chauffeurs are experienced, professional and uphold only the highest standards. 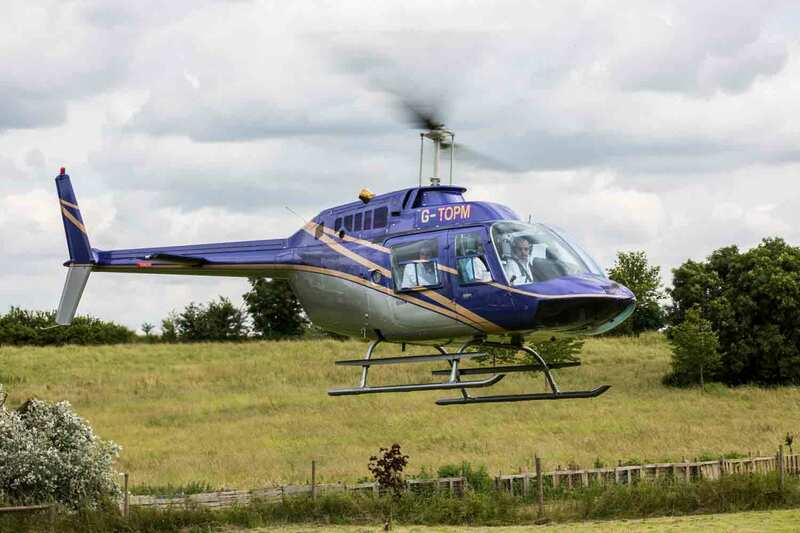 Vale Prestige Chauffeurs have been selected as the preferred ground transportation provider for Top Flight Helicopters so why not try out one of their Helicopter tours where we will provide a luxury shuttle and a day that will never be forgotten. Our sporting events packages are ideal for enthusiasts visiting famous sports grounds such as Silverstone, Cheltenham Races, Royal Ascot or stadiums in London such as Twickenham. Whether it is football, polo, rugby, golf or the races our sports package allows you to travel with confidence and enjoy the event to the full. A pre-booked Vale Prestige Chauffeur driven car allows you to enjoy your day from start to finish removing the hassle of designating a driver or struggling to find parking. We can arrange for you to be collected from your hotel, home or work address and transferred your desired venue. Your private chauffeur will meet you at a pre-arranged time and place after the event to return you to your chosen destination. 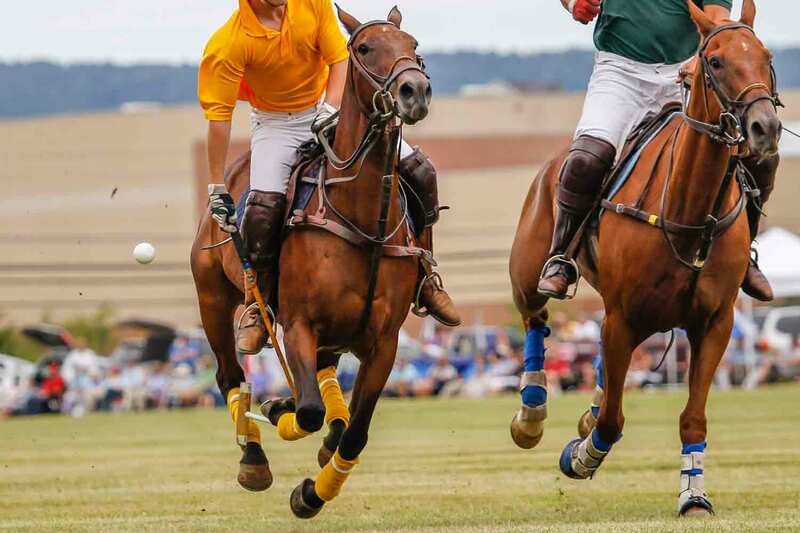 Whether it is football, polo, rugby, golf or the races our sports package allows you to travel with confidence and enjoy the event to the full. 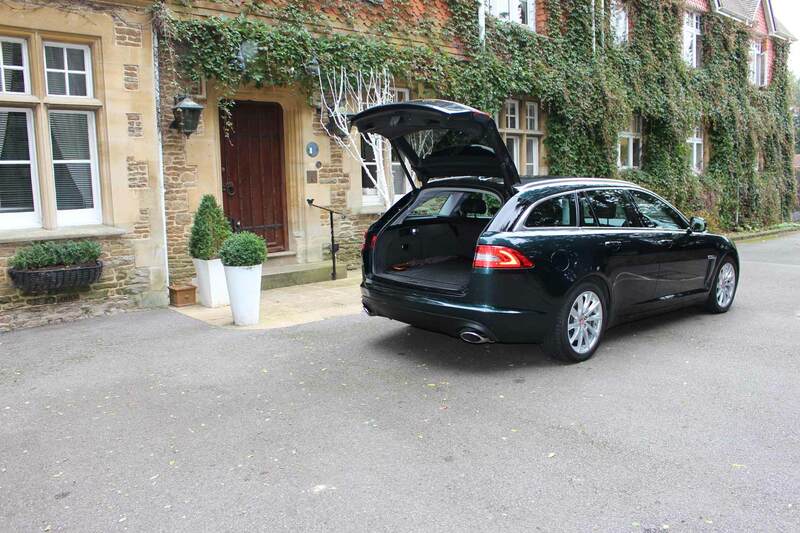 A pre-booked Vale Prestige Chauffeur driven car allows you to enjoy your day from start to finish removing the hassle of designating a driver or struggling to find parking.